Do you charge sales tax? Do you have inventory? How about payroll? 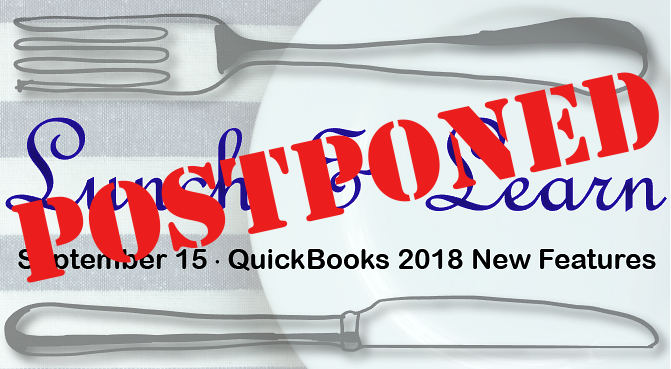 Do you have multiple people in QuickBooks at one time? Do you sell across state lines? If any of these apply to you then we help make sure that you have all of the information that you need! 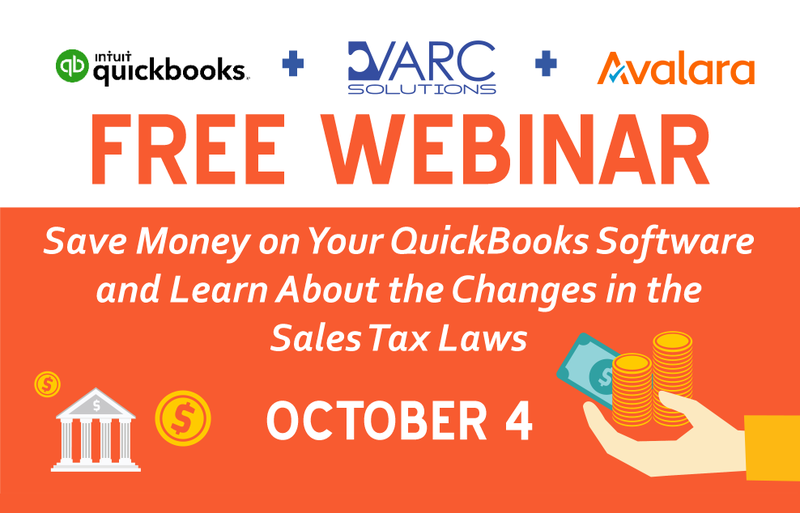 Join Robin Hall and Avalara’s Matthew Hammond for a special webinar and find out ways to save money on your QuickBooks software and learn about the changes in sales tax laws. 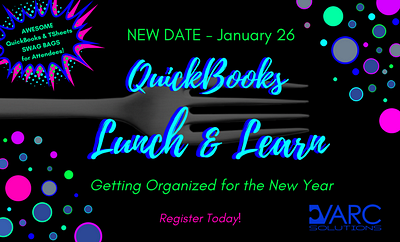 For more information or assistance with your registration, please call 281-412-6914 or shoot us over an email at Sales@VARCsolutions.com! previous post: Self-Employed and Not Paying Taxes? next post: 20% Off Year-End Tax Forms…and while you’re at it, schedule your Year-End File Review!